Stand Up MN: Connecting local eats, artists, and sponsors? 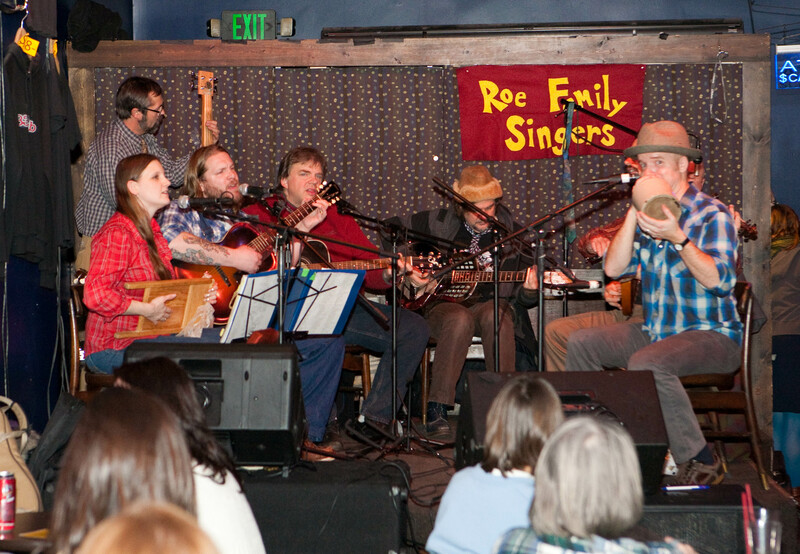 MUSIC - Devout followers of the Roe Family Singers at the 331 club on Monday nights, we asked if they would donate music for our video. They have been more than helpful and we are excited for the result. ART - Connecting people to the MN art scene is a rewarding feeling. We are going to be commissioning the boards to local artists, and then donating the end of year profits from these 'Boards of Art' back to the artists. Other local artists include graphic designer, Emily Ralph, and videographers, Dave Pedersen and Patrick Tracy. FOOD - Colin Murray, a friend and executive chef, is designing a locally source menu, featuring farmer's produce, micro-breweries, and small wine-vineyards. What a delicious way to experience MN! SPONSORS - Our local sponsors are still under works. Suggestions are welcome!